It's time for Lil Wayne to start making a few calls. Earlier this week, an alarming report surfaced that the legendary Lil Wayne had suffered several seizures, and had to be hospitalized as a result. 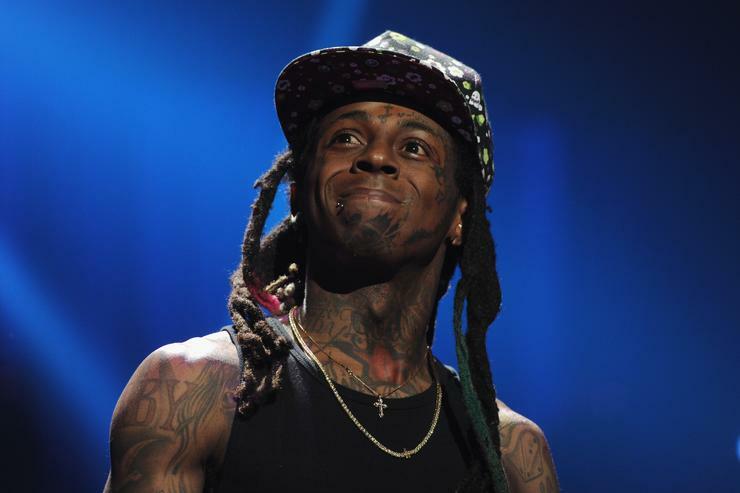 Weezy fans immediately feared the worst, as the rapper has epilepsy, and a severe enough seizure can be devastating to one’s physical and mental health. Luckily for everyone involved, Wayne bounced back, seemingly stronger than ever. After his manager announced that his work ethic could never be stifled, pictures hit the internet revealing that Wayne was already back in the studio, working on new music with Damian Lillard and Scott Storch. While there’s no telling what project they might be working on, we do know that Wayne’s Carter 5 has long sat in a purgatorial state. While the album was once complete enough to fall into the hands of Martin Shkreli, there’s no telling whether or not that version of Wayne’s highly anticipated project will remain final. In fact, it’s hard to make any predictions on the state of Carter 5, considering the complicated legal situation surrounding it. In spite of that unfortunate business, Wayne’s clearly back in the lab working on something new. It could be loosies, an EP, a mixtape, or even a revised version of Carter 5 for all we know. Suffice it to say, an artist with Weezy’s profile can no doubt secure the services of any producer in the game, but as they say, with great power comes above-average responsibility. While Scott Storch is a badass producer with a deep discography of hits under his belt, there are plenty of producers we’d like to see Wayne link up with on an upcoming project. With that being said, here are five producers that Wayne should work with on his next musical endeavor. 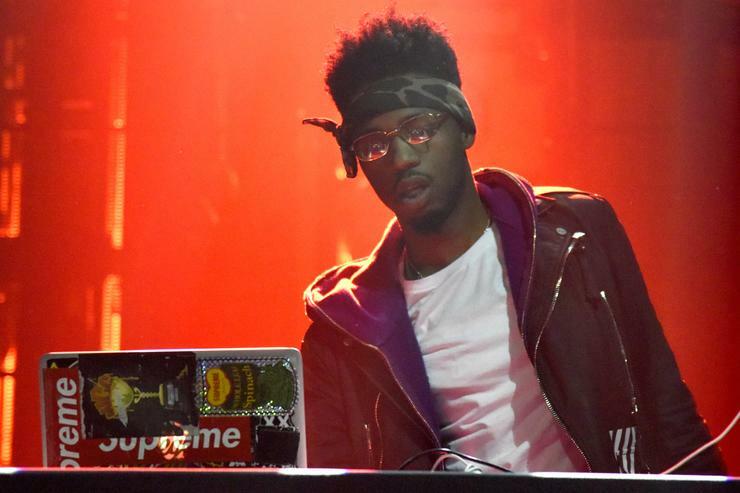 Metro Boomin and Lil Wayne have collaborated in the past, albeit rarely. Weezy jumped on a remix to Future’s “Karate Chop,” and linked up with 2 Chainz for the Metro-laced “Bentley Truck.” Honestly, it’s surprising the pair haven’t worked together more, especially when you consider the whole aesthetic of Lil Wayne’s “Martian” persona. Metro has perfected the eerie, alien vibe, favoring futuristic synths and minor-key chord progressions to create his desired effect. Metro’s production is often dark in nature, yet his mastery of percussion ensures that every joint he laces deserves banger status. As one of the game’s hottest producers out right now, it seems like a match made in heaven. Metro turned in some of his best work for Gucci Mane’s recent Droptopwop, and if he gave Wayne a similar batch of beats, we’d be looking at some serious fire. Imagine Wayne spitting over the “Met Gala” instrumental, for example. Yikes. If this is what happens when Wayne and Swizz Beatz link up, then I think it’s safe to say these two vets should continue riding the wave. This untitled track could very well contain the hardest Lil Wayne verse in recent memory, and that’s only based off a brief snippet. More smoke please. 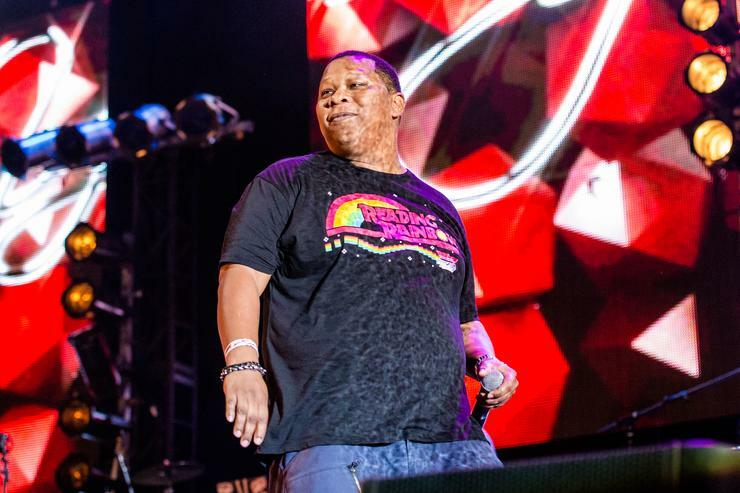 While Wayne has worked with a massive array of producers over the course of his career, many feel as if Mannie Fresh pioneered Weezy’s most iconic era. Before splitting from Cash Money in 2005, Fresh had provided the majority of Tha Carter’s beats, and his absence was notably missed on Wayne’s subsequent albums. Mannie’s sound came to define the Cash Money sound, and Tha Carter stands as one of Lil Wayne’s most cohesive studio albums. While the Carter sequels were all solid projects in their own right, one wonders what might have happened if Mannie Fresh and Tunechi continued to make music together. While rumors of a reunion have long been floating, it would be nice to see Wayne finally rekindle with his former producer. While the production landscape has changed, it seems like Mannie’s polished, bouncy sound would be refreshing in today’s hip-hop climate. Like Metro Boomin, London On Da Track is one of the game’s most consistent current names. 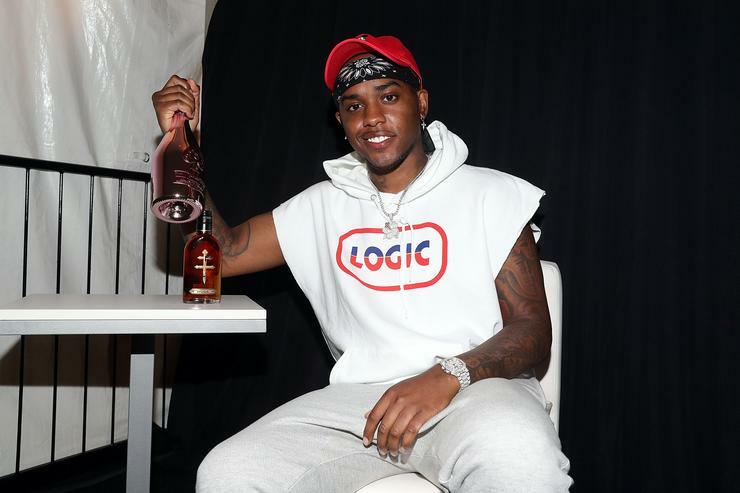 At the prime age of 26, London has established himself as one of Atlanta’s most sought after beatsmiths, and he previously collaborated with Lil Wayne on the Migos assisted “Amazing Amy.” He also provided several cuts off Wayne’s Sorry For Da Wait 2 and Free Weezy projects. 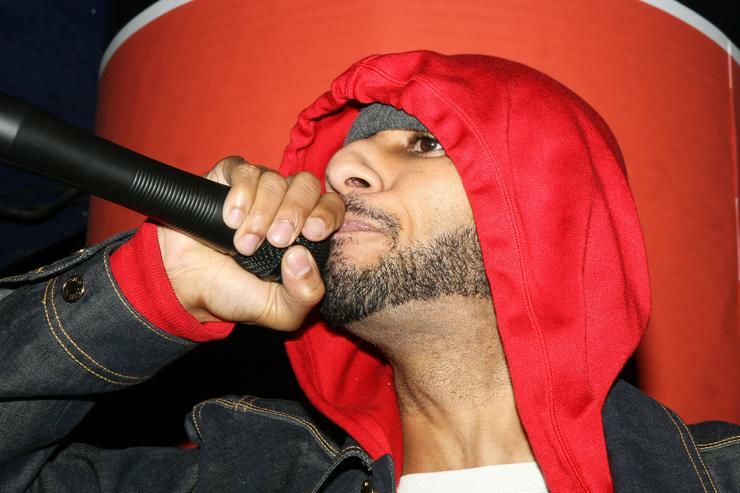 Yet London On Da Track has evolved as a producer since then, and with his upcoming solo album Who Would've Known coming soon, it seems the perfect time to bless Wayne with some ATL heat. It’s hardly a far-fetched collaboration, and the duo have already proven capable of dropping some heat. Yet it feels like they have yet to scratch the surface, and if they could link up for an intense studio session, I have no doubt in my mind that they would craft something murderous. 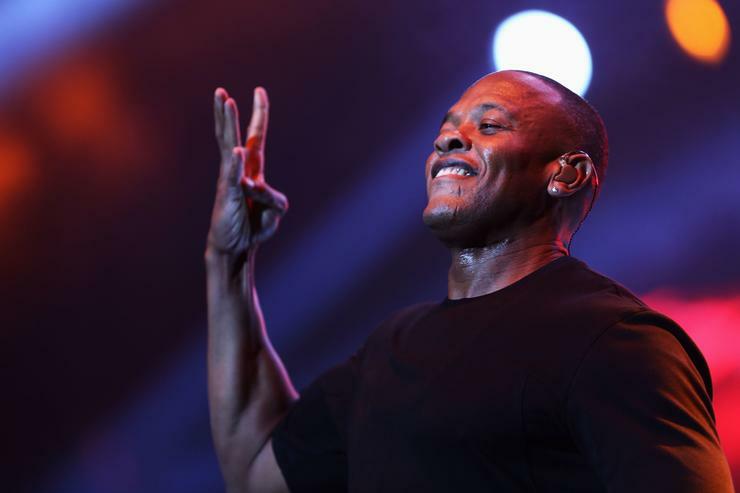 While Wayne has released music with nearly every artist in the game, he has yet to drop anything with the legendary Dr. Dre. In a 2012 interview, Wayne alluded to having “like 90” songs with Dre sitting in a vault somewhere, no doubt alongside the Detox masters. While that in itself is a staggering fact, what’s even more staggering is the fact that we have yet to hear any of them. And while Dr. Dre has become more of a mogul in his recent years, his ear for composition, sonics, and mixing remains unparalleled. It would be crazy to see what might result from a studio session with Dre, especially if both men really committed to the process. Plus, Wayne has collaborated with Dre’s protege Eminem a few times, so maybe Slim could get in on the action. It hurts to think about the fact that ninety Lil Wayne & Dr. Dre collaborations will forever go unheard of, but I suppose ignorance is bliss.